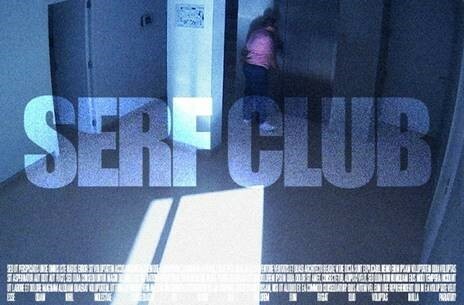 Serf Club is an infinite film constructed from global live streams. A drama playing out in real life and in real time. The algorithmic director, influenced by intuitive, geographical, relational factors, modulates an audio-visual signal to make meaning appear and disappear. Shot reverse shot. Close-up on tangled plotlines. Build suspense and tear it down. Cut to cables snaking across borders. Cue music. Serf Club is a project by Jasmijn Visser (NL) & PWR (SE). Serf Club evolves through a series of viewings and exhibitions. It has been shown at Delfina Foundation London, CENART in Mexico City, Tranzitdisplay in Prague, and Monolithm in Amsterdam.